Check out all the launch offer details here. 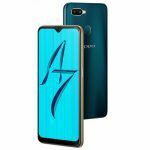 Oppo is all set to launch the new Oppo A7 in India on November 27. The Chinese smartphone maker listed the smartphone on its official website a couple of days back. However, the company did not reveal the pricing details. Recently, the folks at 91Mobiles reported the potential price of the smartphone. 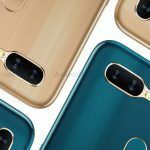 In the latest development, they have released a new report revealing the launch offers on the upcoming Oppo handset. Read on to know the offer details. 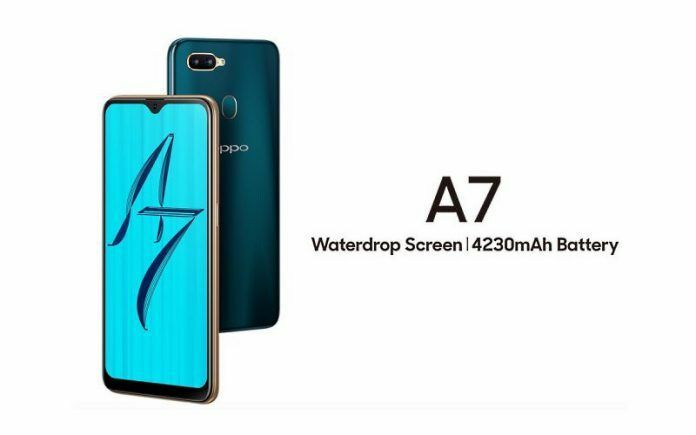 The Oppo A7 will reportedly go on sale via offline channels. As reported by the publication and popular phone retailer Mahesh Telecom, the smartphone could cost INR 17,990 or INR 16,990. However, the effective price of the device could go much lower with a bunch of launch offers. The customers using the HDFC Bank cards for purchase will be able to avail a 5 percent discount on the MRP in the form of cashback. Furthermore, Paytm Mall is offering cashback vouchers worth INR 1,500. In a partner offer with Reliance Jio, buyers will get up to 3.2TB data along with other benefits worth INR 4,900. For Airtel users, the cashback benefits go up to INR 2,000. The cashback will be awarded in the form of 40 vouchers, each worth INR 50. And, those subscribed to Vodafone will receive 150GB additional data with Oppo A7. This data will be distributed in chunks of 15GB per month. 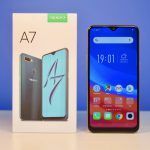 Most of you must be aware that the Oppo A7 is a re-branded version of the previously launched Realme 2. Apart from an upgraded selfie camera and a waterdrop notch, the two devices have no grounds of differentiation. While Realme 2 went on sale as a Flipkart Exclusive device, the Oppo A7 stays on the ground and will be sold offline. Oppo is expecting the smartphone to take on the devices from Xiaomi, Vivo, Samsung. 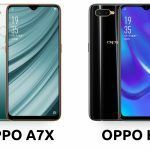 Since the Oppo A7 is a budget offering, it will also be going against the Realme 2, which happens to come from its sub-brand. Note that Realme 2 is already a highly popular budget smartphone and witnessed record-breaking sales during this festive season. 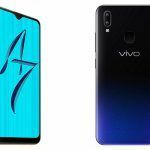 It will be interesting to see how Oppo A7 stands against it. The OPPO A7 comes with a tall 6.2-inch display with a screen resolution of 720 x 1520 pixels and an aspect ratio of 19:9. The smartphone comes with a waterdrop notch at the top that allows it to gain a better screen-to-body ratio, while Realme 2 features a regular notch. Under the hood, the Oppo A7 is armed with a Qualcomm Snapdragon 450 octa-core processor clocked at 1.8 GHz, coupled with 4GB RAM. The graphics are handled by an Adreno 506 GPU. In terms of memory, you will only get a single configuration: 4GB RAM + 64GB storage. However, this memory is expandable by up to 256GB as the device includes a microSD card slot. In the imaging department, the Oppo A7 gets a dual-camera setup at the back featuring a 13MP primary camera and a 2MP depth-sensor. The front of the device hosts a 16MP unit for selfies and video calling requirements. The camera units on the device come with several AI-backed features for enhanced photography experience. For software, the Oppo A7 ships with Android 8.1 Oreo with ColorOS 5.2 running on top. On the connectivity front, the options are Wi-Fi 802.11 a/b/g/n,4G VoLTE, Bluetooth 4.2 LE, GPS with A-GPS, GLONASS, Galileo, BeiDou, microUSB 2.0.